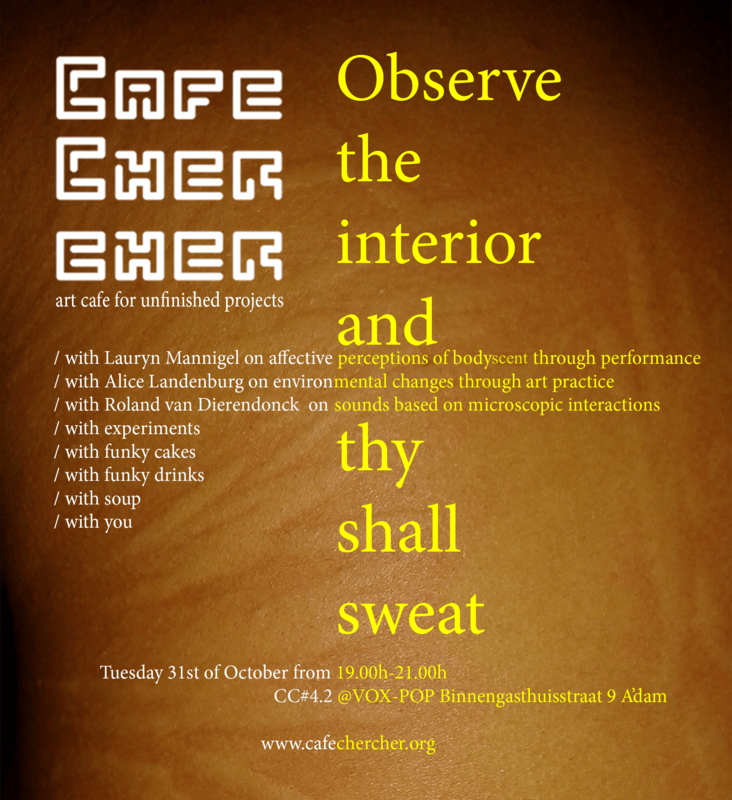 We warmly invite you to the second Café Chercher of season #4.0! 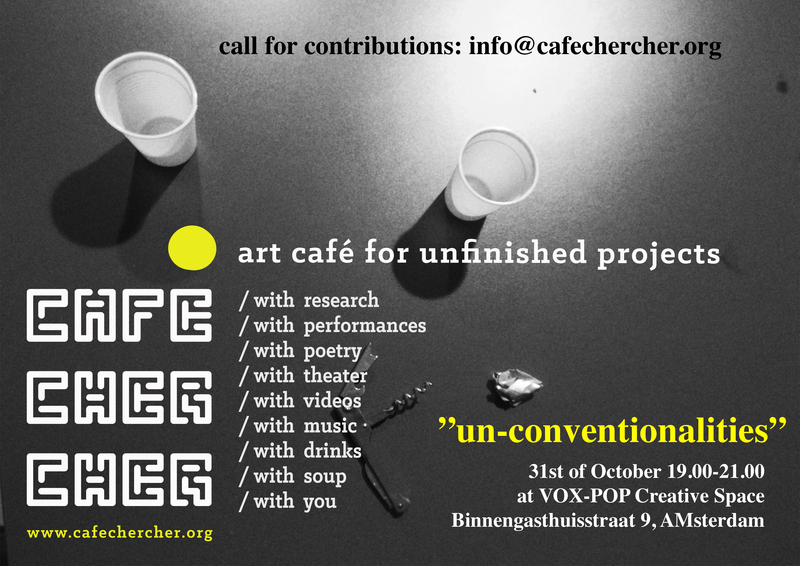 Bring yourselves and your friends and let’s share some delicious soup over some nice discussions! Sign up for our monthly newsletter on our website to keep updated and follow our Facebook page!